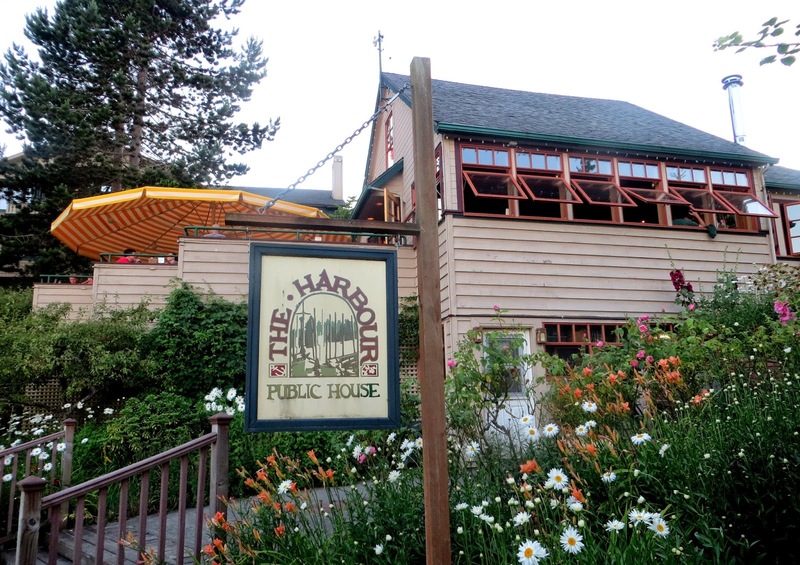 The Harbour Public House is almost hidden on the banks of Eagle Harbor, in log cabin-y remodel of an 1881 house in the old cannery district. 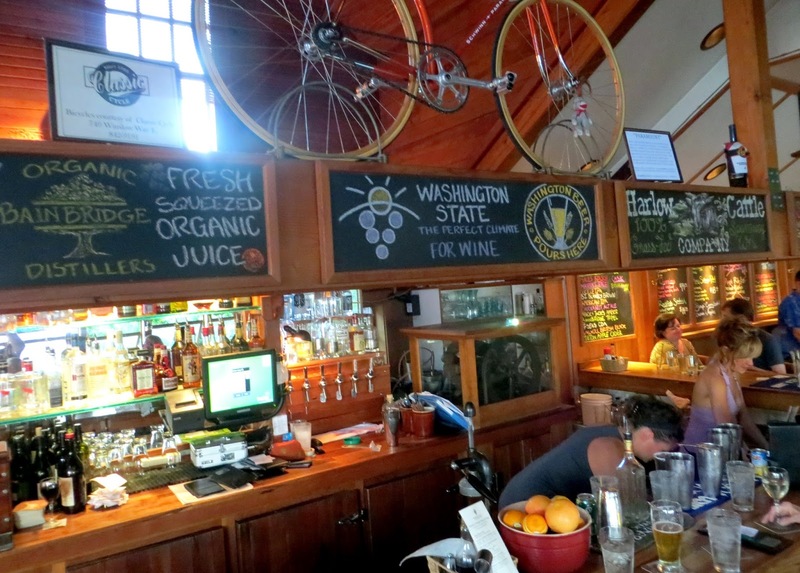 The house was originally the home of Ambrose Grow, a civil war veteran who settled on the island, and it is now a pleasant pub with 15 Washington state microbrews on tap, 6 Washington wines on tap, and contemporary pub food with an emphasis on seafood. 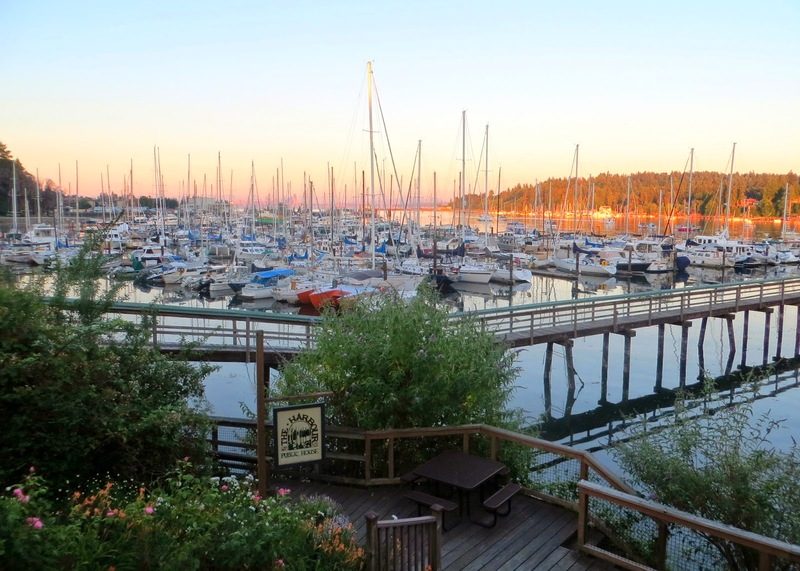 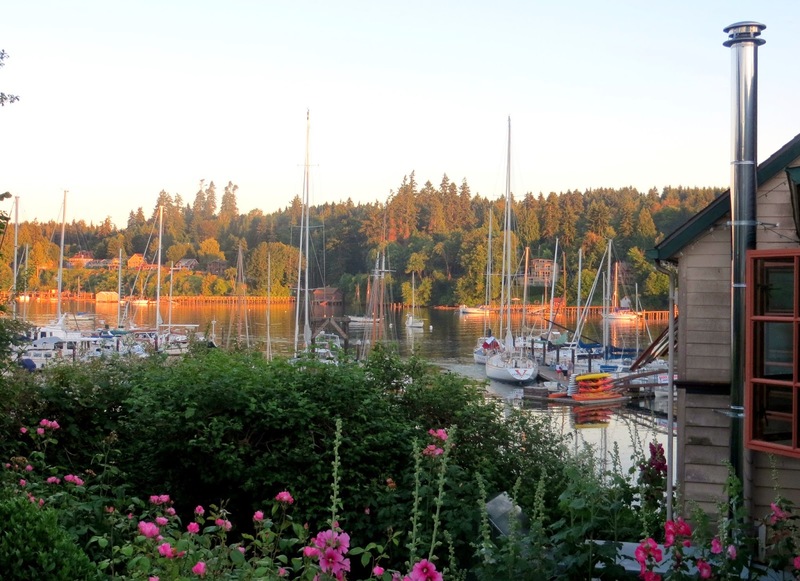 When the weather cooperates, the pub patio is a very nice place to enjoy a burger, oysters, or fish and chips, while making out the Seattle skyline over the masts of the sailboats moored in Eagle Bay.